See these designs on a HUGE number of items and in several colors, from tshirts and tote bags to boxers and thongs. 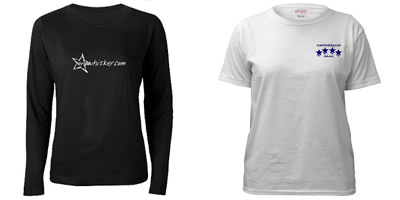 Also dog shirts, kids' items, mugs, mousepads...you get the idea. We are always happy to accept new designs, so please submit yours! Remember, though - no images of Mark Lanegan, no use of his name, and no other types of copyrighted designs can be used!